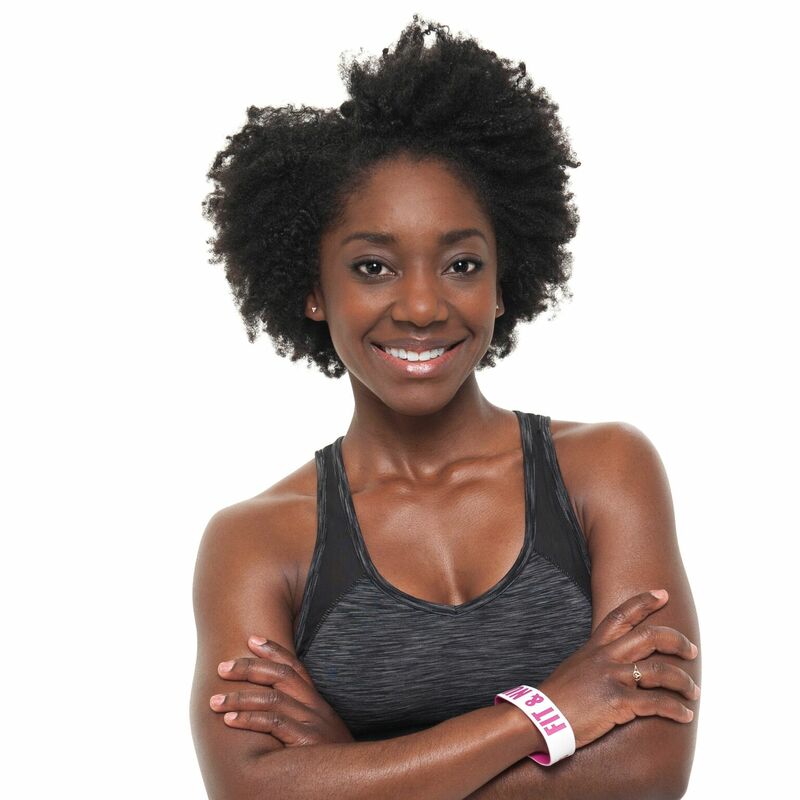 Brittney Rae Reese is a certified Personal Trainer, Group Exercise Instructor and Co-Founder of FIT & NU™. She is devoted to helping her clients reach their optimal wellness through a customized fitness program that guarantees results. 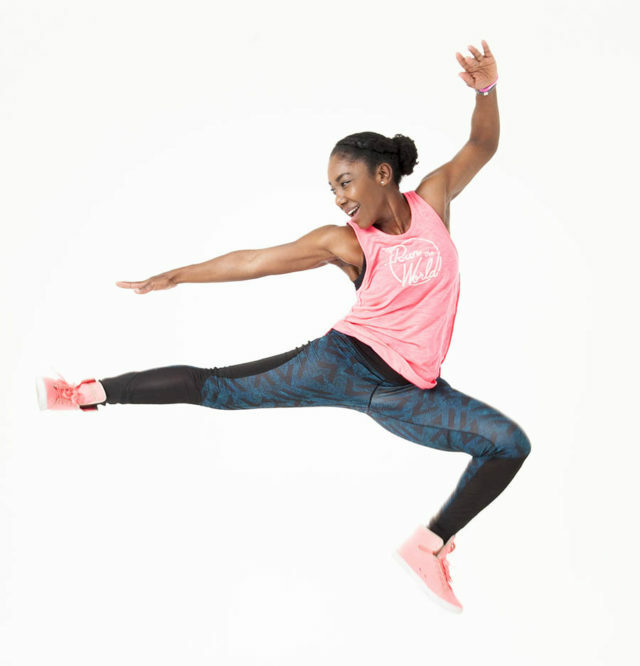 Her goals are to inspire women to enhance their physical and mental strengths through an active lifestyle and a better understanding of fitness for the ever-changing female body. Brittney Rae believes exercise and the camaraderie of group fitness contributes not only to the female physiological needs, but to the basic human needs as well.